"The Weasel family, has taken to the snow..."
I found out it was a stoat after I posted it. I confuse the two occasionally. Still, adorable! Grey Wolves, Siberian Tigers, Kermode Bears, Polar Bears, Sea Otters, and Deer Mice for me . These are all adorable and, in the case of the first four, beautiful. “We predators have long ruled the wild Earth while abiding the rules of nature. Under our rule, landscapes remain fertile. Under YOUR rule, nothing lasts long." 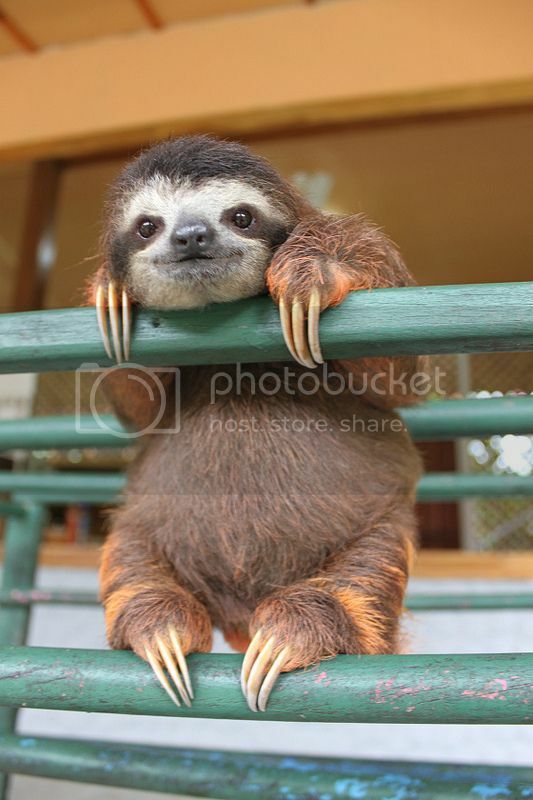 I'm a bit of a weirdo - I think nearly every animal has potential to be adorable. I even think snakes are really cute but I'm sure I'm in the minority with that opinion, heh! There was also a spider I saw on YouTube once that tried to bury itself in sand. I frankly found that spider to be adorable. Fennec foxes are cute, but are they as adorable as this! 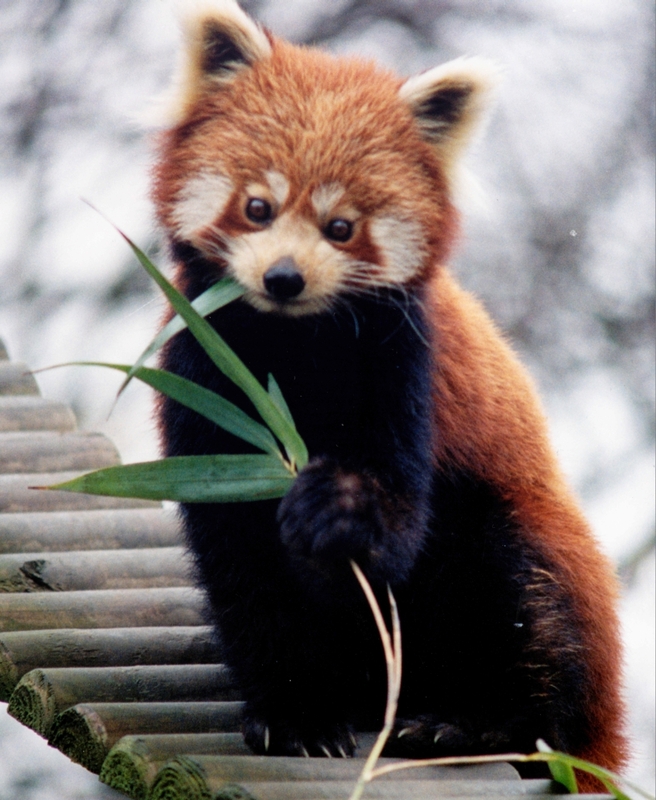 Red Panda's are freaking adorable! I want a pet one. But there endangered so I can't. Yeeeeees I saw these incredible creatures two summers ago and they are to cute and squeee . I know, right? They are my favourite modern mammals, along with cats, but they are like aquatic cats. Actually, otters (mustelids) are more closely related to dogs than cats. Anyway, here's a funny article about cute cows. These so called "show cows" are tame and fuzzy. I have never seen cows like that before! Oh, so these are apparently normal cows and they have been fluffed up with a hairdryer? I wouldn't have expected that it's possible to make a normal cow look like that. Yes, they do, indeed. I wonder how the fur would feel when touched. Hehe, and I thought all those commercials about volumising shampoos were only telling lies! Here's something to add that "yin" to that big spider in that video I posted's "yang"! I was trimming weeds today and scared up a baby eastern cottontail rabbit and a midland brown snake (neither was hurt). I generally favor the cold-blooded, but I have to admit that little lagomorph was awful stinking cute. I took a pic of the bunny with my phone, but it won't cooperate with my computer. I love baby animals so much, look how cute they are in this video!! Im surprised no one has shown the Cute(but deadly) Platypus.